It is thought the children were sacrificed as floods caused by the El Nino weather pattern ravaged the Peruvian coastline. 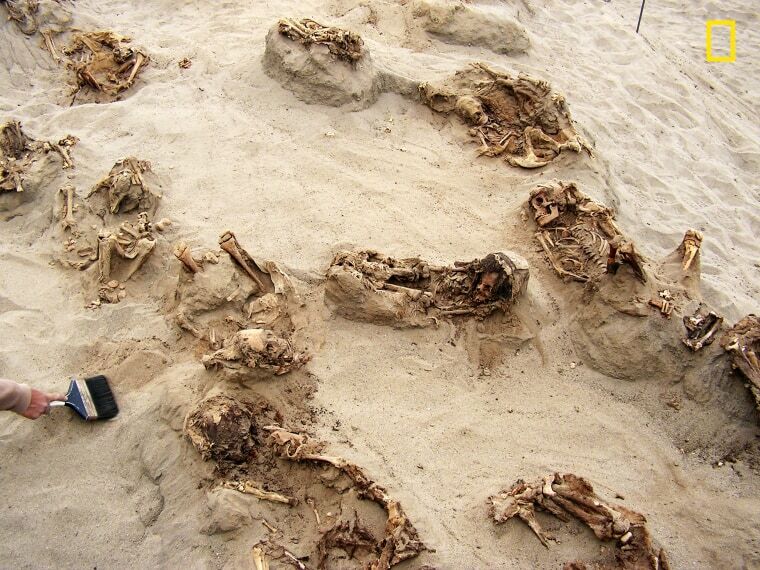 LIMA, Peru — Archaeologists in northern Peru say they have found evidence of what could be the world's largest single case of child sacrifice. Perú has spectacular archeological treasures. Is it doing enough to keep them safe?